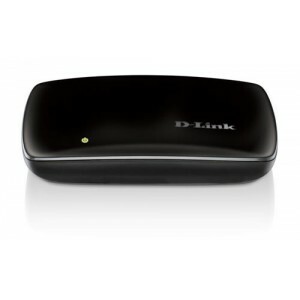 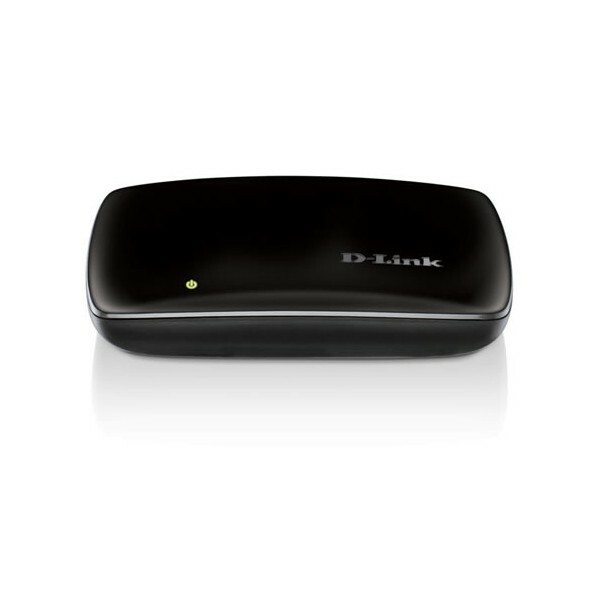 The new D-Link MainStage WiDi 2.0 Adapter (DHD-131) uses Intel’s Wireless Display (WiDi) technology to stream high definition video from a PC to a TV, and enables users to enjoy and share content from laptops on an HDTV, from surfing the Web, to viewing photos, to streaming online videos in 1080p HD and 5.1 digital surround sound. 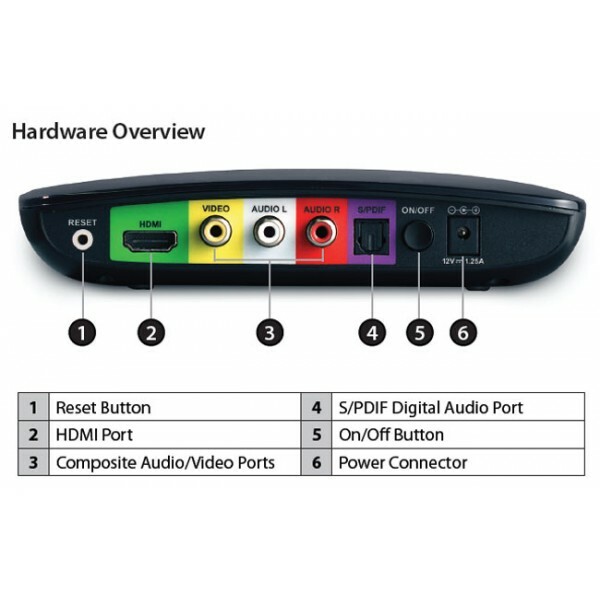 Simply plug the MainStage into the TV using an HDMI or A/V cable and with a push of a button automatically connects to your router, enabling you to then use your home network to view and stream movies and media. 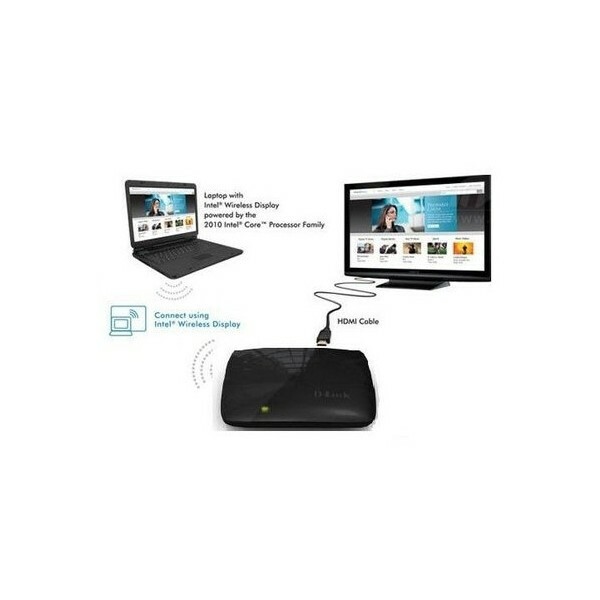 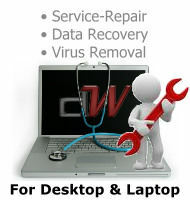 *Works only with laptops with Intel® Wireless Display powered by the Intel® Core™Processor Family.